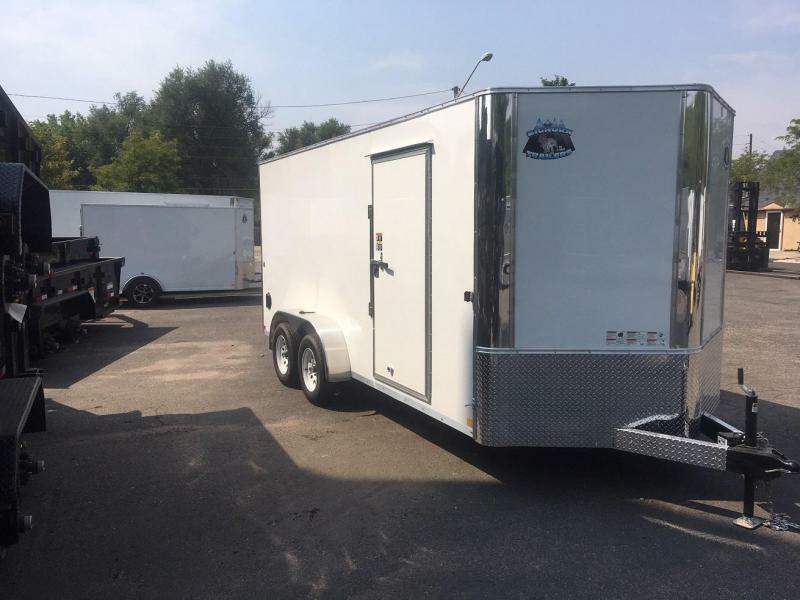 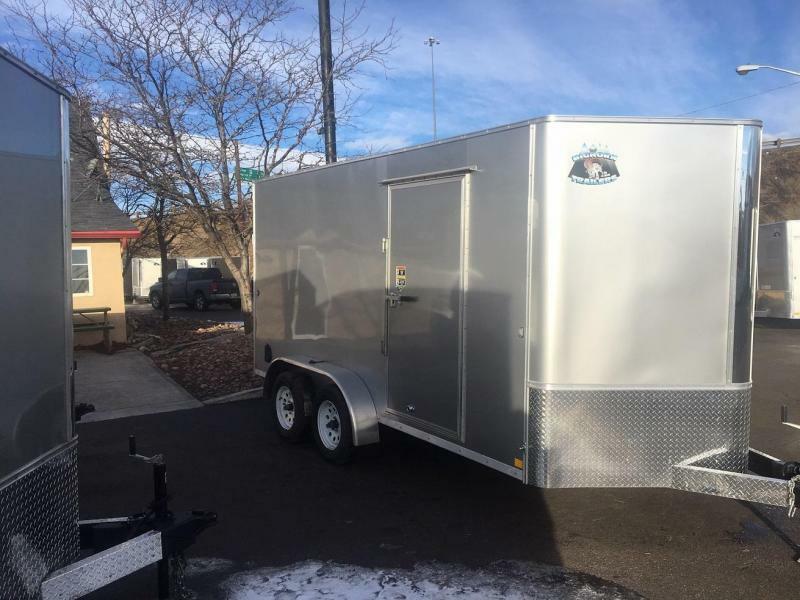 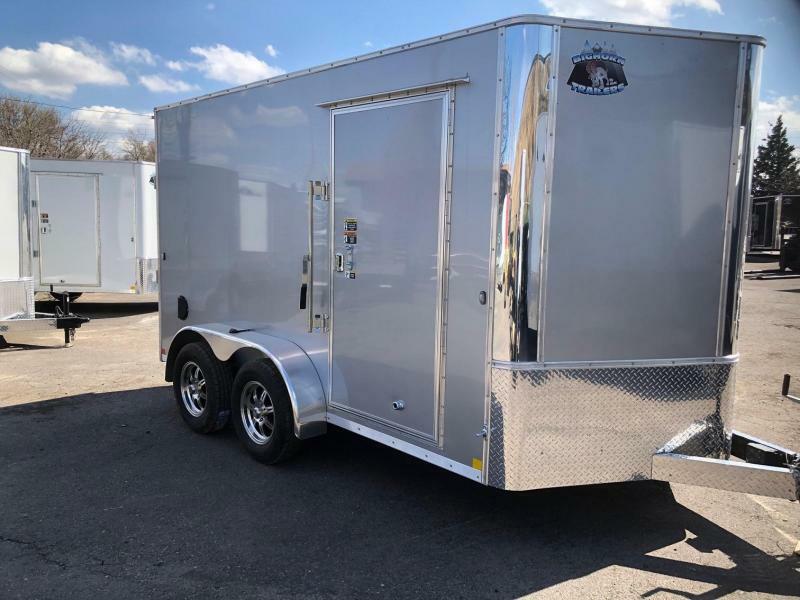 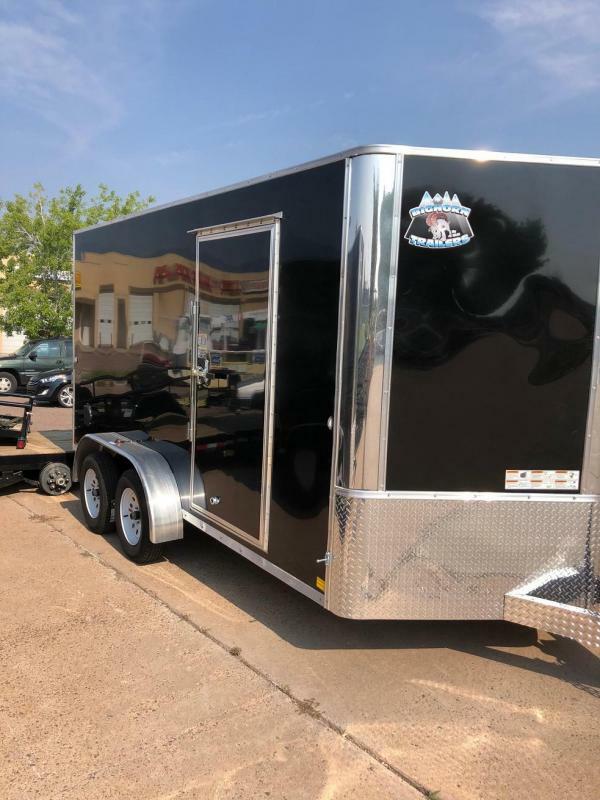 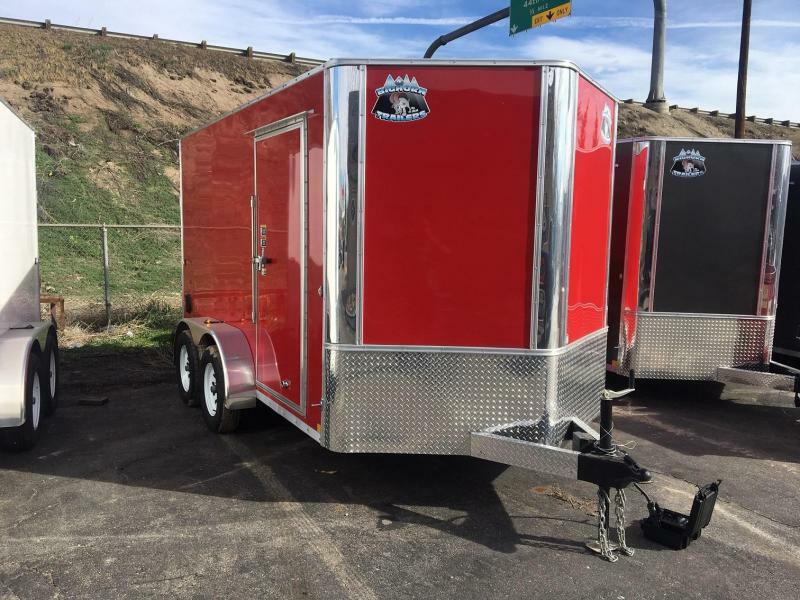 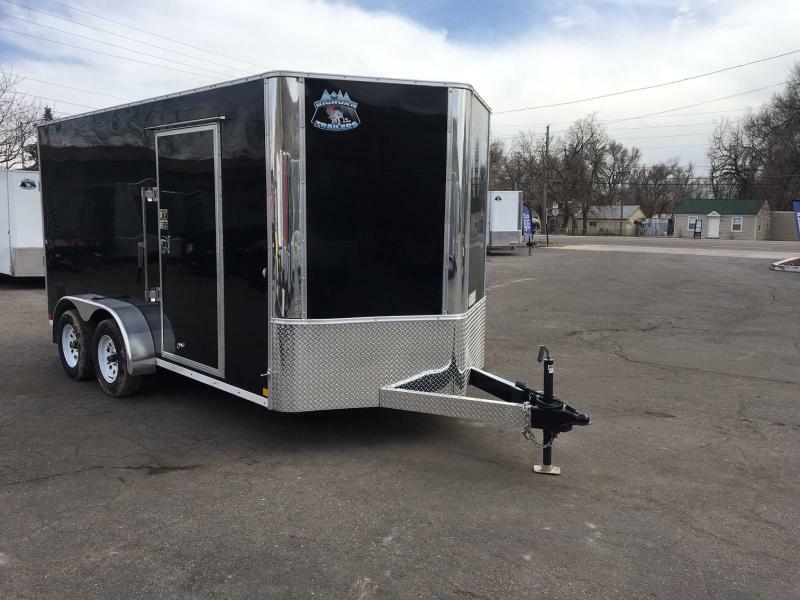 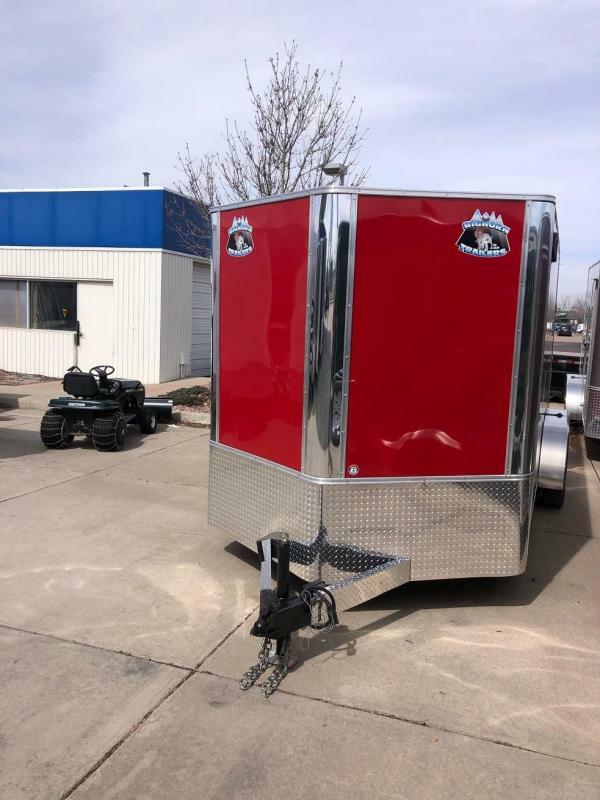 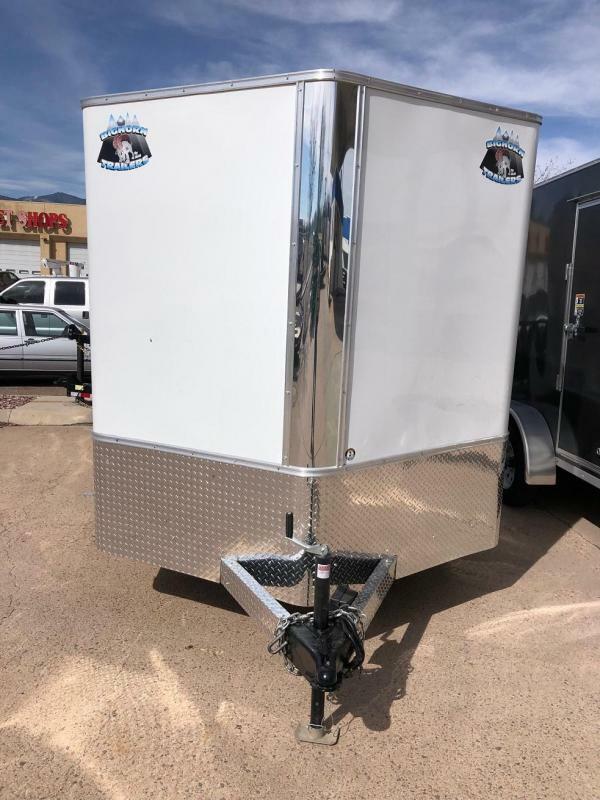 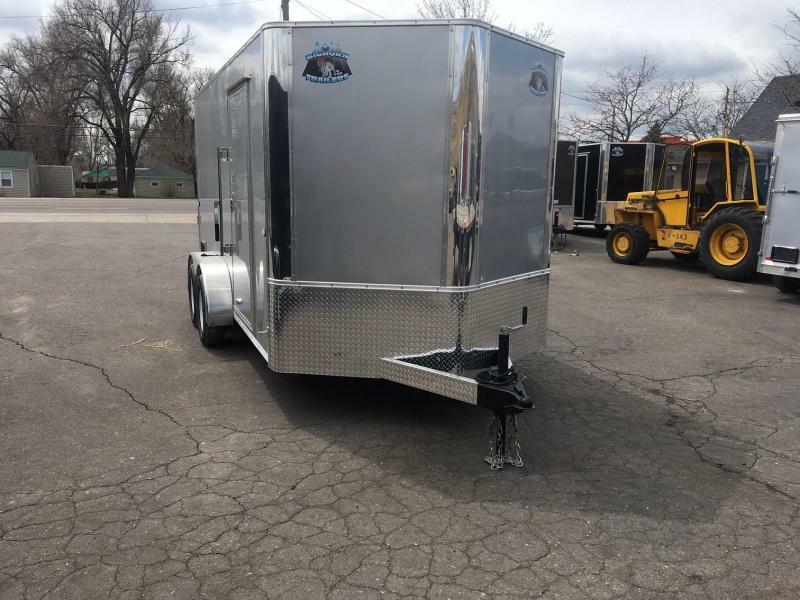 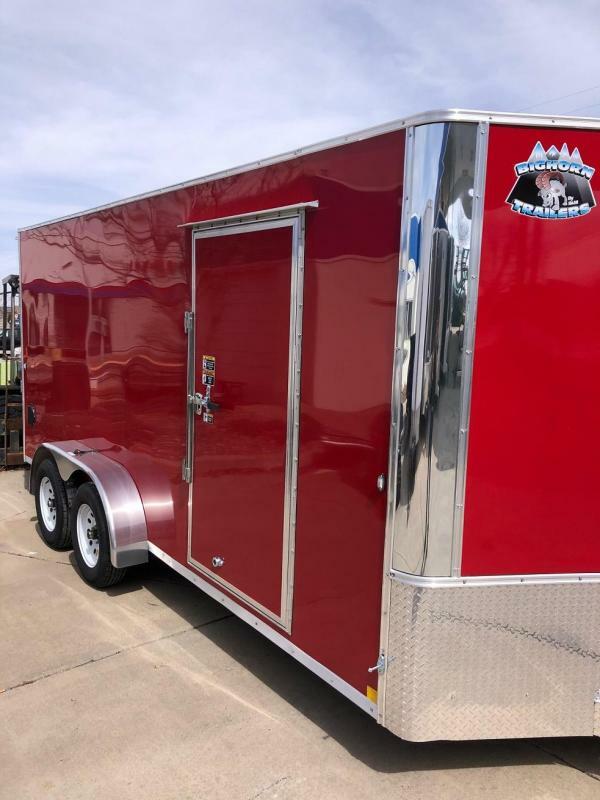 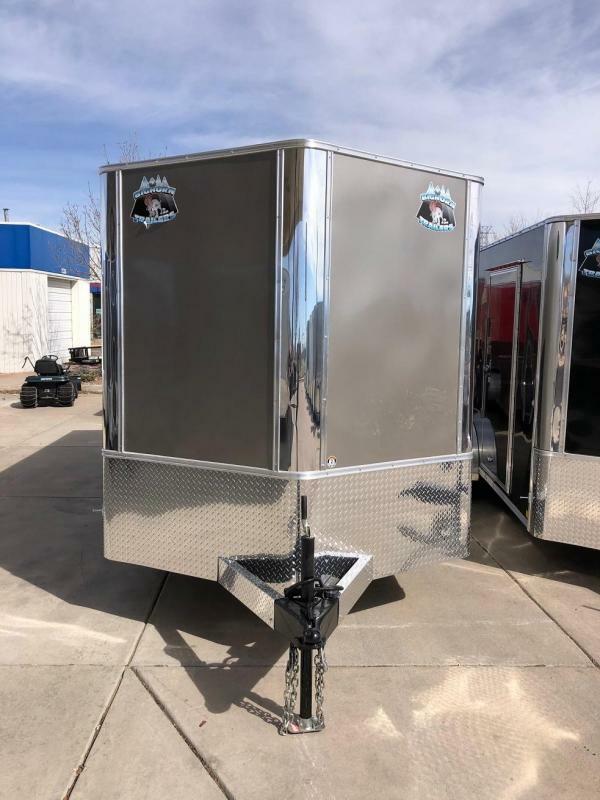 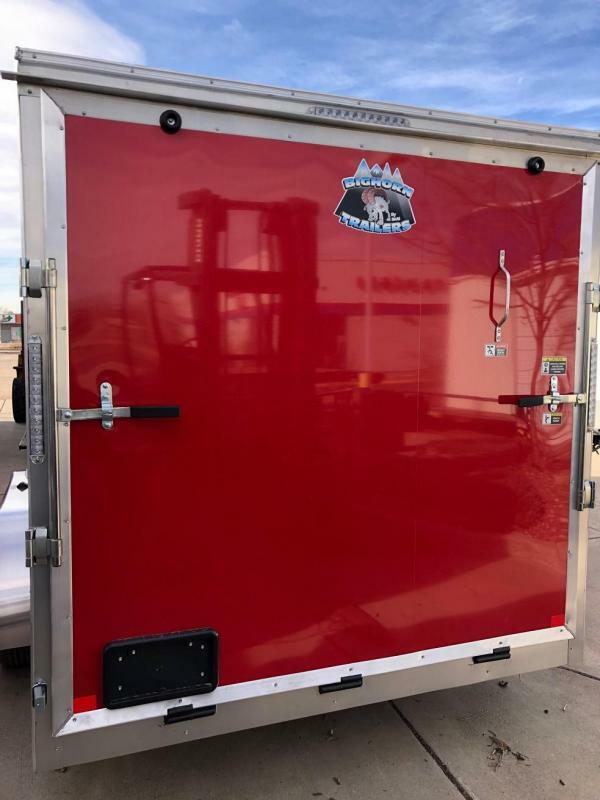 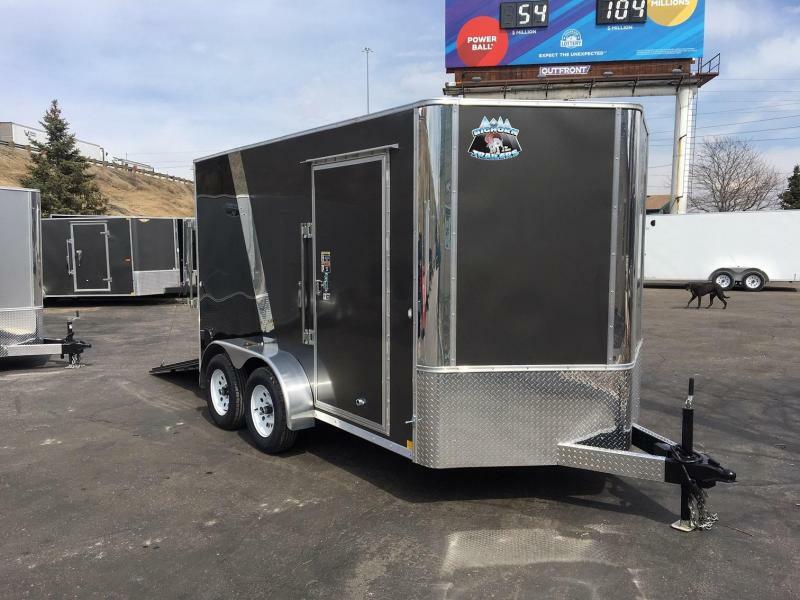 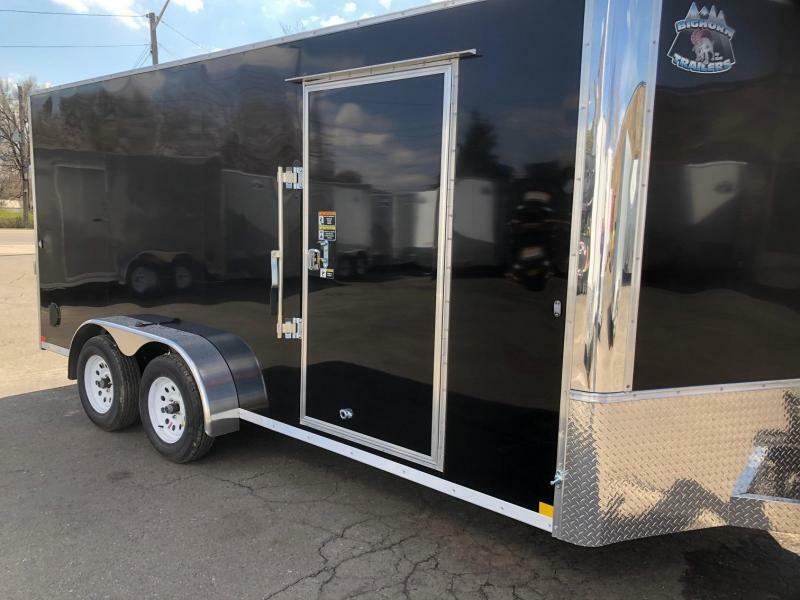 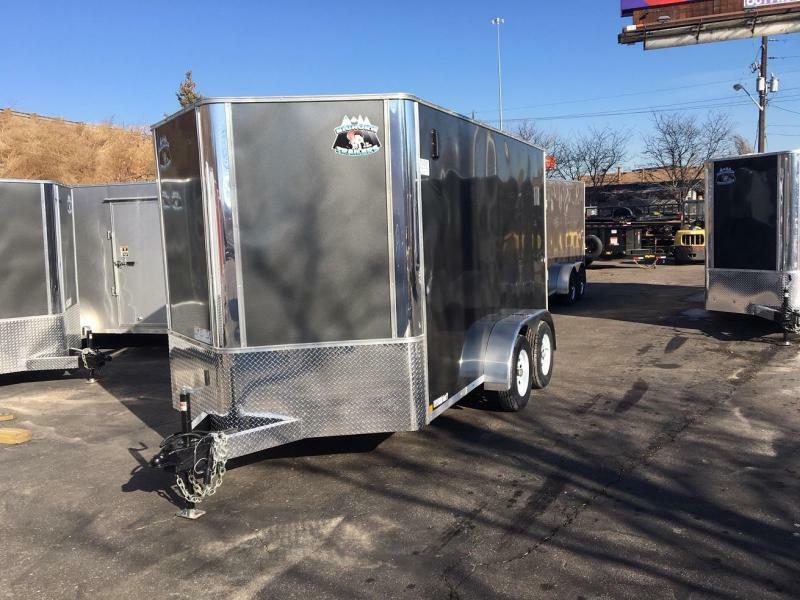 This is the upgraded R&M Contractor Grade (7x16+v-nose) 2020 new enclosed cargo trailer located at our CO Springs store. 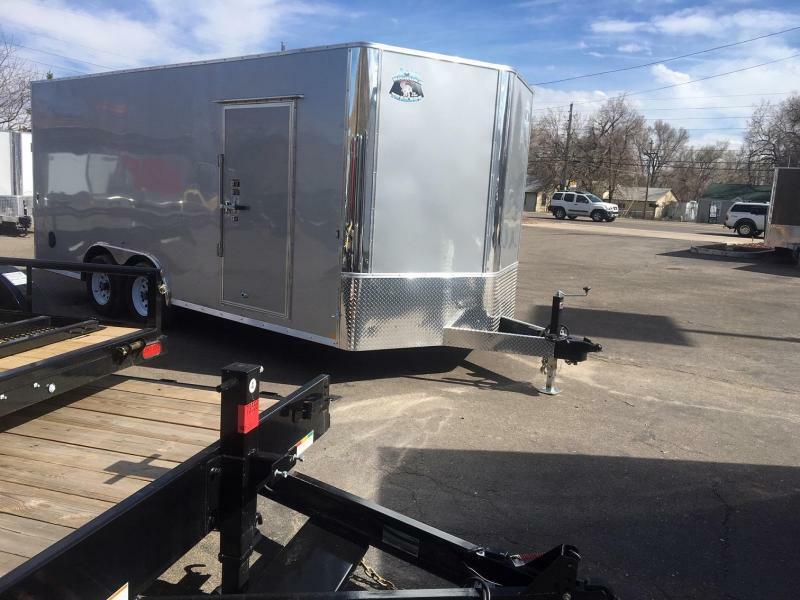 Thank you for taking a look and please call for more details! 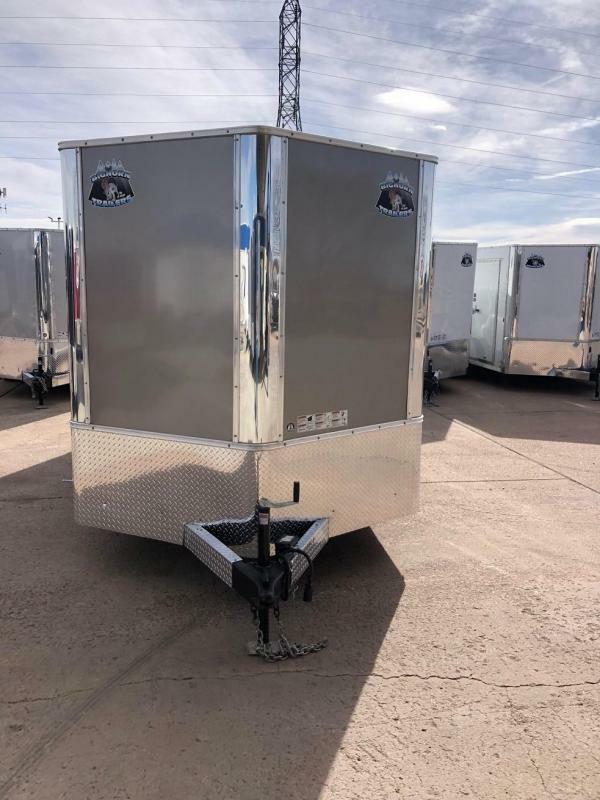 Please as always compare this trailer spec for spec to others in the region to get a true sense of not only the value but superior quality as well!